The Lilypad: All the best, Ms. Jaya! All the best, Ms. Jaya! 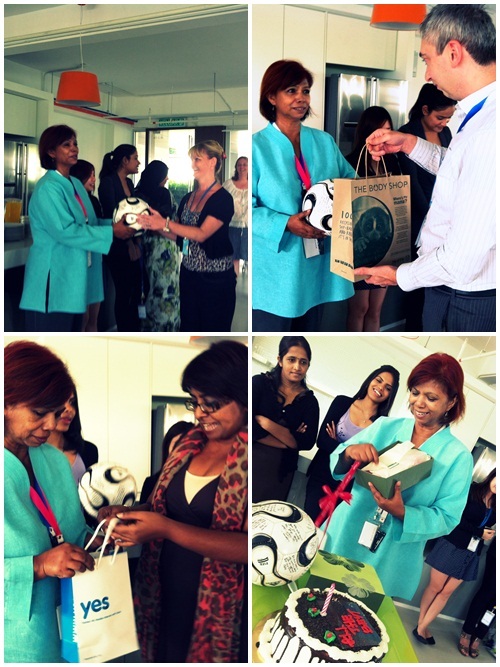 A wonderful friend and colleague, our Senior Trainer, Ms. Jaya Pushani retires today, so we decided to throw her a little party to celebrate her last day here at FrogAsia. 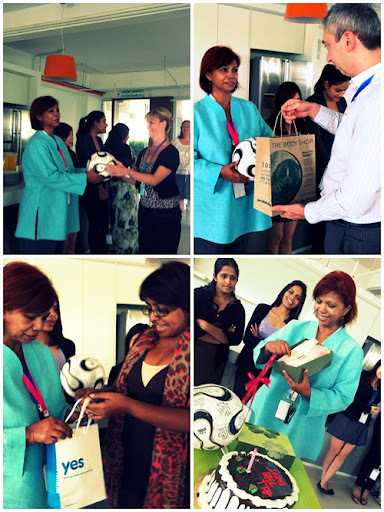 Ms. Jaya, we would just like to thank you for being a great member of the FrogAsia team, and we wish you many happy and healthy years ahead!